2014 has been many things, some have been good and many have been difficult. In spite of the highs and lows I have been immensely fortunate to have lived in a beautiful place and to have travelled to some beautiful places. 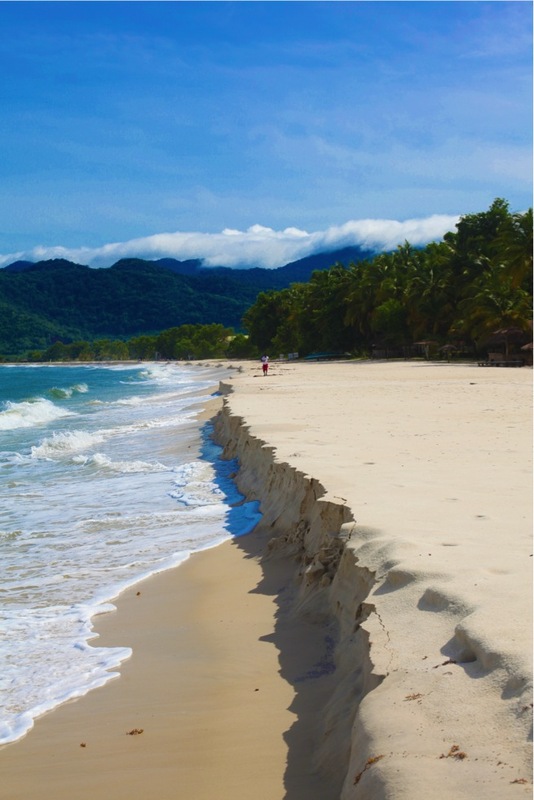 This post is a summary of some of my favourite travel adventures from 2014… I look forward to lots more in 2015! We started the year in The Gambia, West Africa. 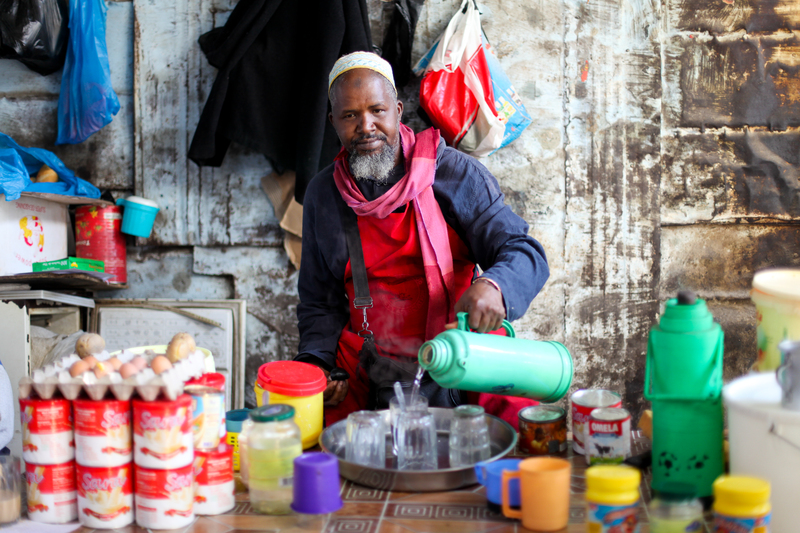 This gentleman was a breakfast seller in Serrekunda Market. 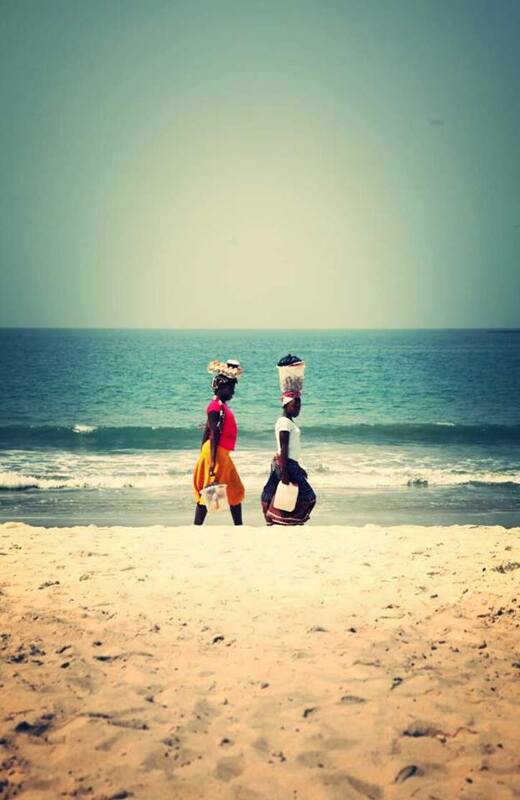 The Gambia was a joyful, busy and very tourist aware country and really different to Sierra Leone – the nearby country we were living in at the time. It was a good break from the norm. 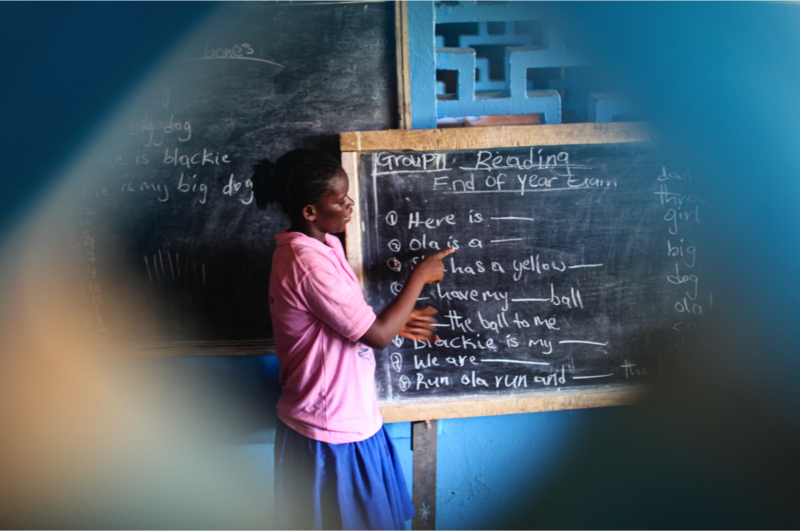 I spent the first six months of 2014 living in Sierra Leone. 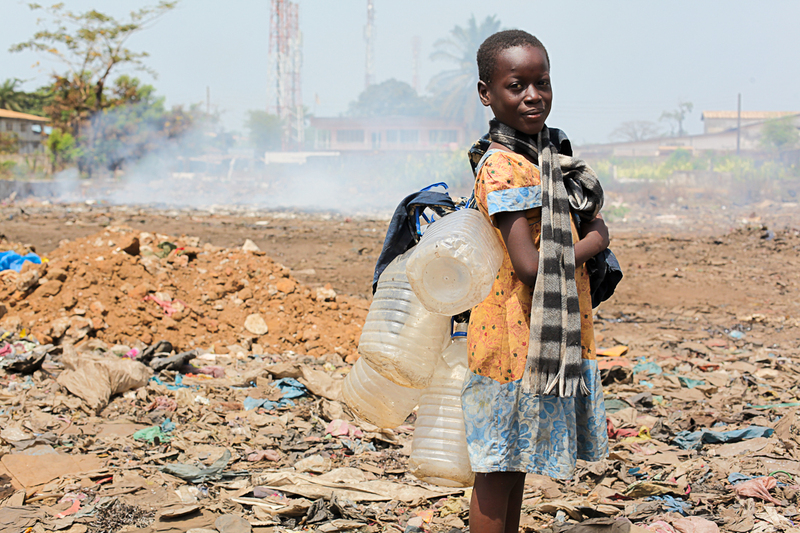 This image was taken in Kingtom, Freetown (at the rubbish dump) and shows the tough side of life in the country. 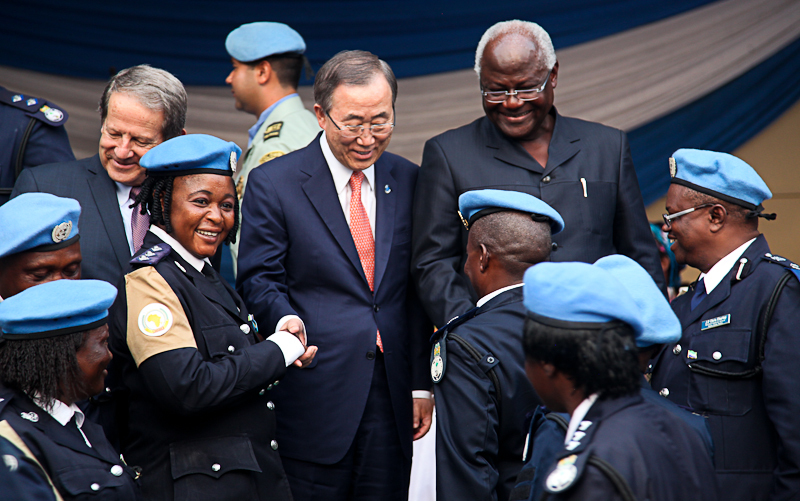 Sierra Leone is a beautiful country and one I am proud to call a second home. 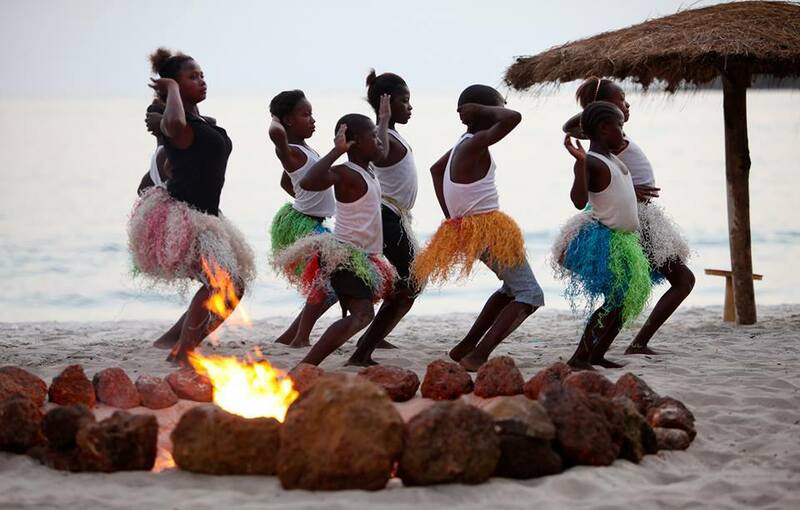 Here some children dance on the beach by firelight at Tokeh Beach. I did a lot of work at Tokeh and so many of my favourite images come from there. Also Tokeh Beach. 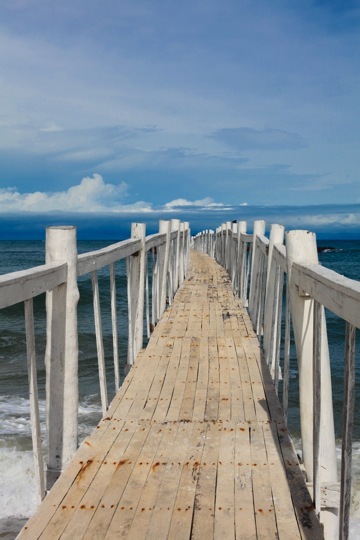 I loved strolling up this bridge as the seascape looked different every day. 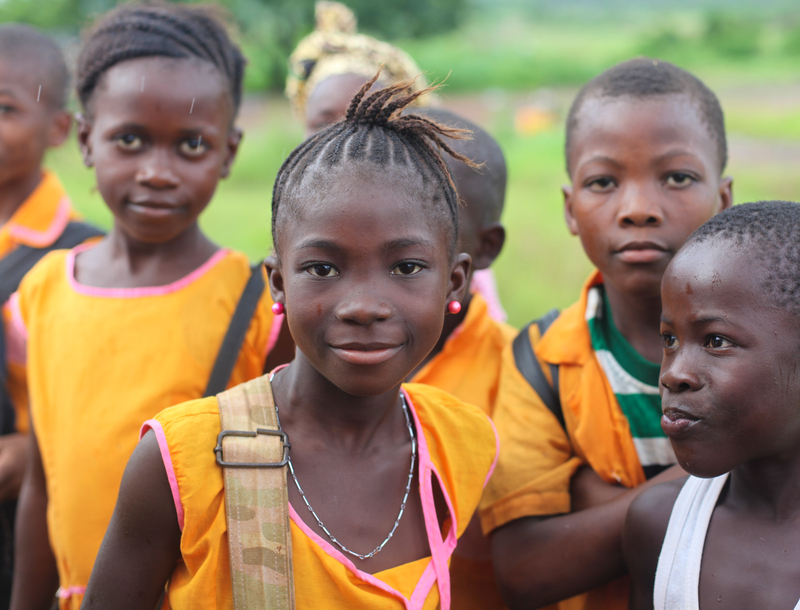 Children on their walk to school near Morcambe in Sierra Leone. Sadly with the outbreak of Ebola all schools are currently shut in Sierra Leone. Our biggest travel adventure (aside from living in Sierra Leone) was to spend three weeks touring the West and North of Scotland. 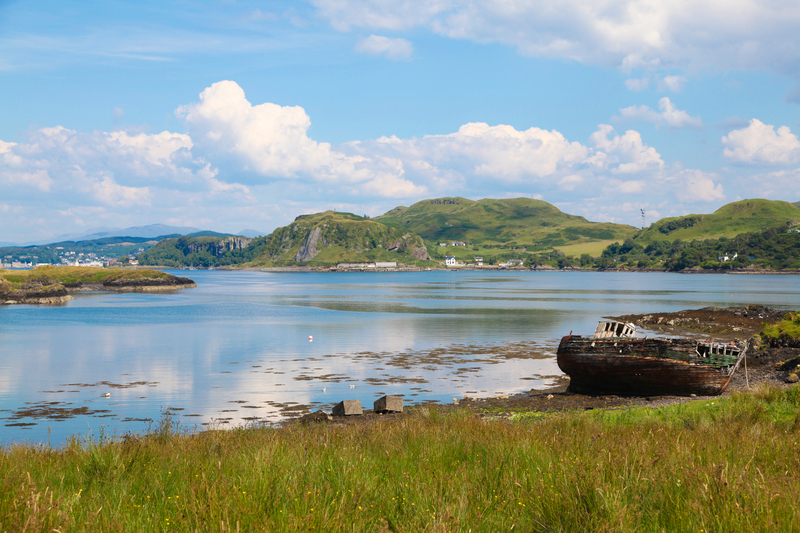 This image shows a peaceful and serene Kerrara. This was taken on one of the hottest days of the year! 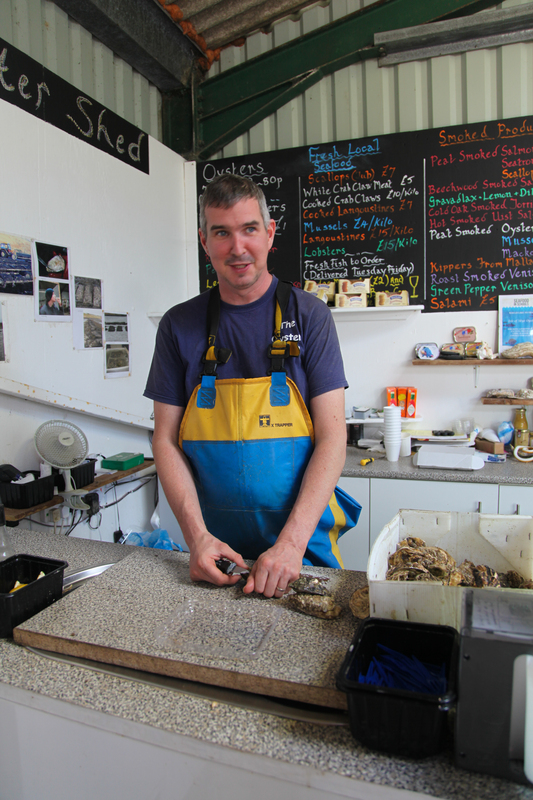 Oyster seller on Skye – I love my seafood and Scotland was dream! 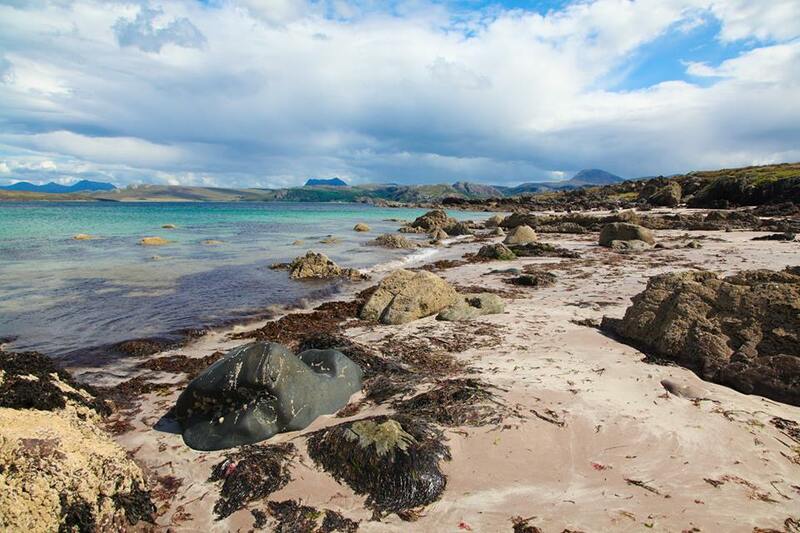 First Beach on the northern coast of Scotland. One of the most scenic and wild beaches I have ever been to. 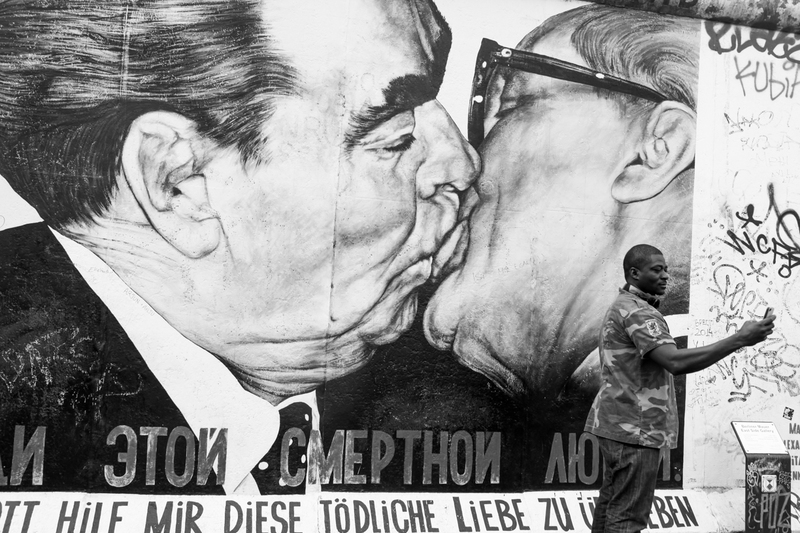 Man takes selfie by the iconic Berlin wall. 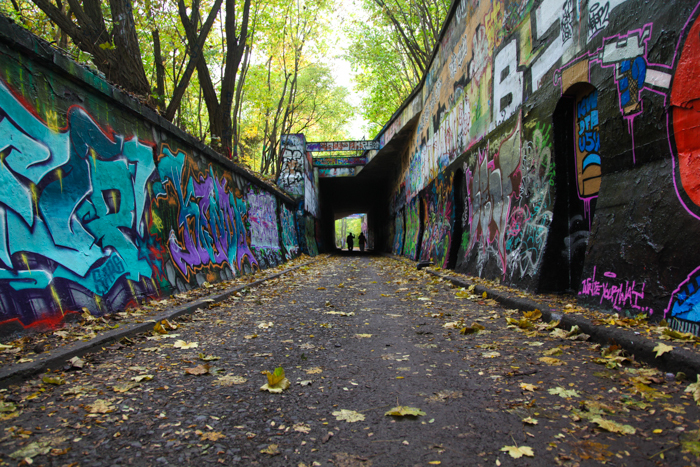 This is the second time I have been to Berlin in Germany and it is a fantastic city for photography and people watching. Anyone that follows my blog regularly will know that I have a real thing about doorways – I love taking photos of doors. 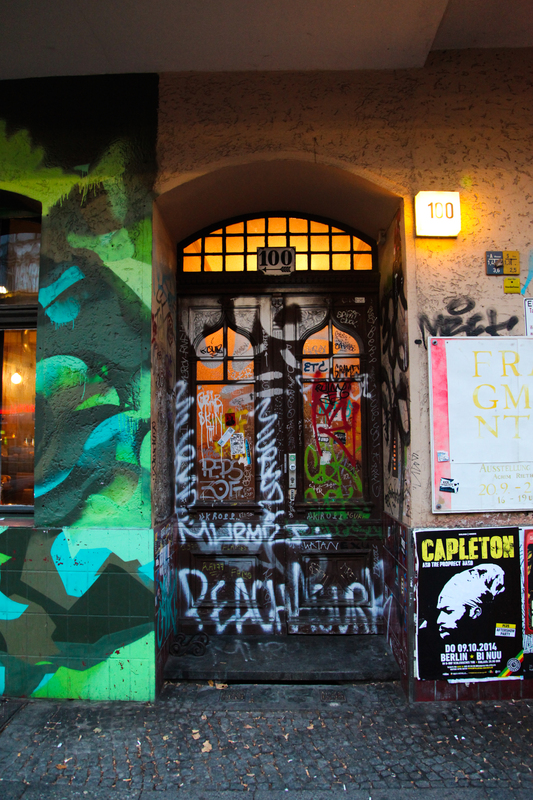 Berlin is an excellent place for doorways. Our latest journey was to Barcelona. This was purely a holiday and so we enjoyed the cava and the tapas a lot! 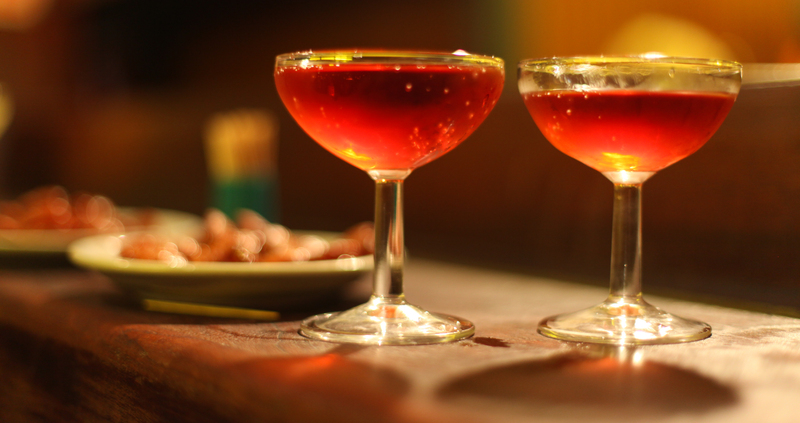 Cava fizzes and bubbles in the popular Cava House in Barcelona. 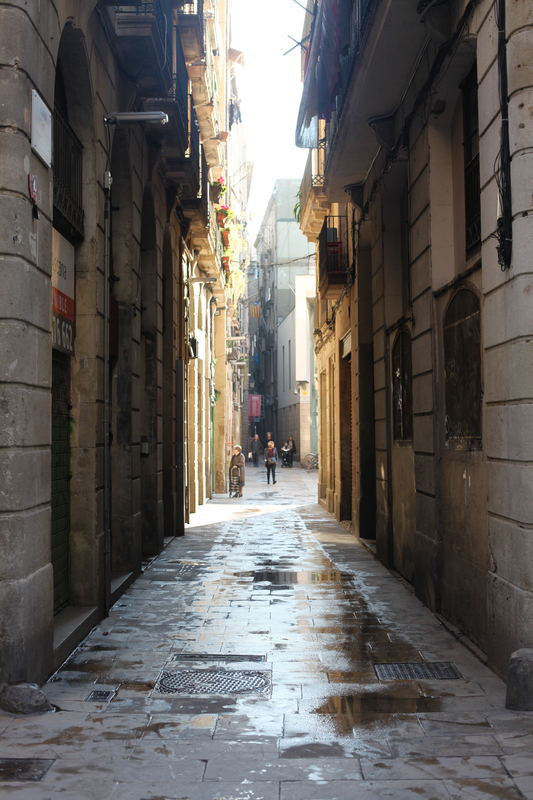 Narrow streets of central Barcelona city. 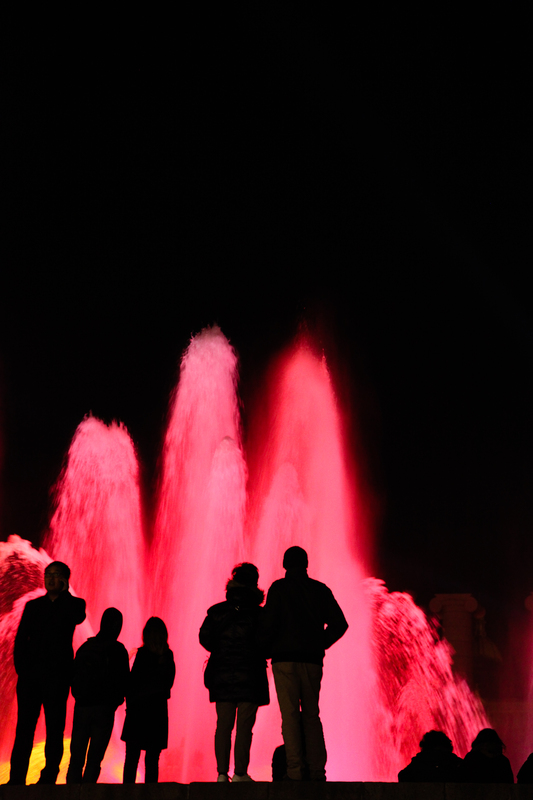 So another year ends and in December we watched the coloured lights of the Barcelona fountain display and said goodbye to a challenging year but one full of wonderful travel opportunities. I wish all my blog followers a joyful, peaceful 2015 full of love and life. 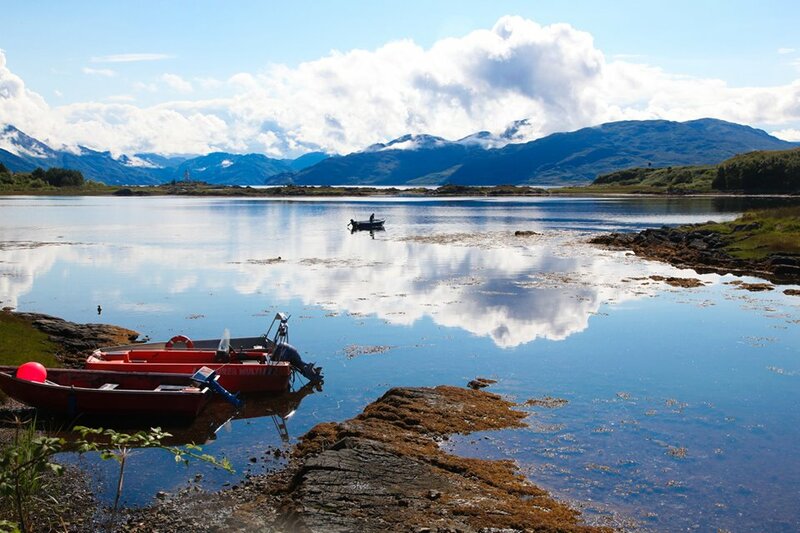 Wow, great sceneries! I love the children dancing by the bon fire! 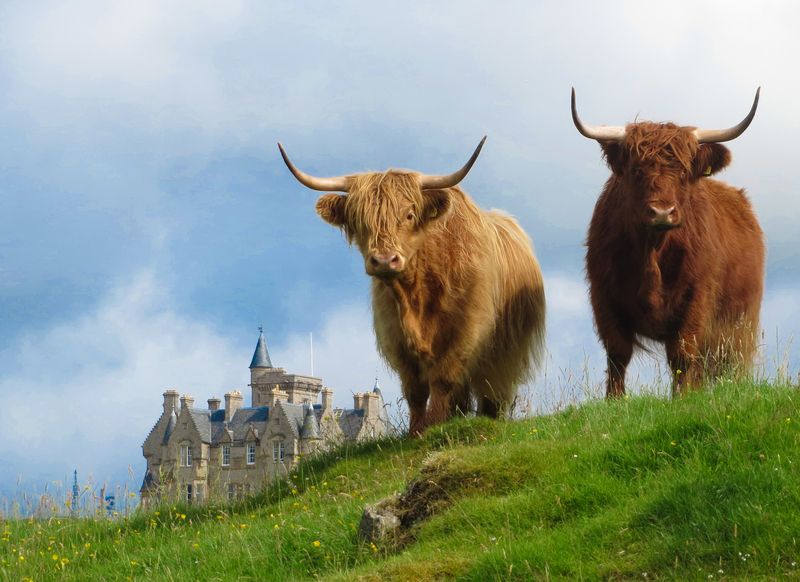 Those Highland Cows are AMAZING! Especially with the architecture in the background. Wow! Great site. How do you get so many readers and followers? Thanks. I am not sure to be honest! I would love to say I have a magic answer. I think being Freshly Pressed once helped…. Main thing though I think is being honest about who you are, what you stand for and what you are passionate about. Then people who are interested in those things or connect with them emotionally also become regular readers. If I ever do work out magic answer will let you know!